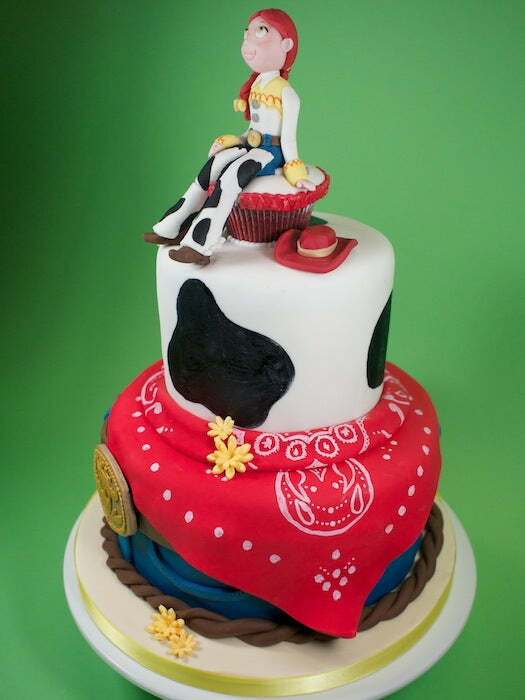 Yee-haw! 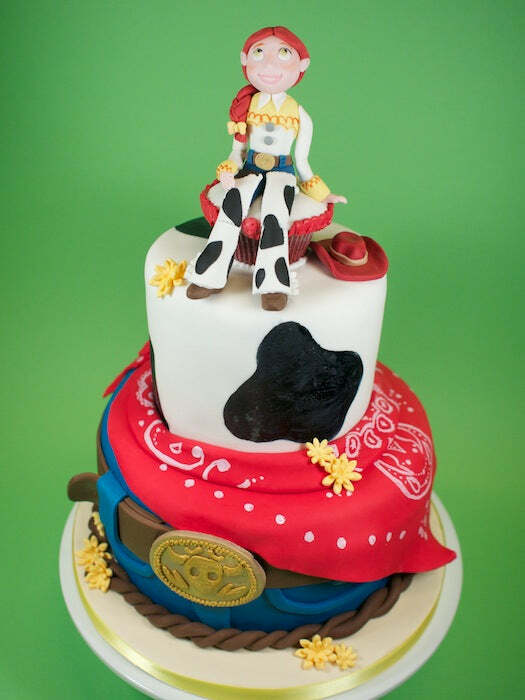 Or, perhaps a more feminine version – Yee-hee? 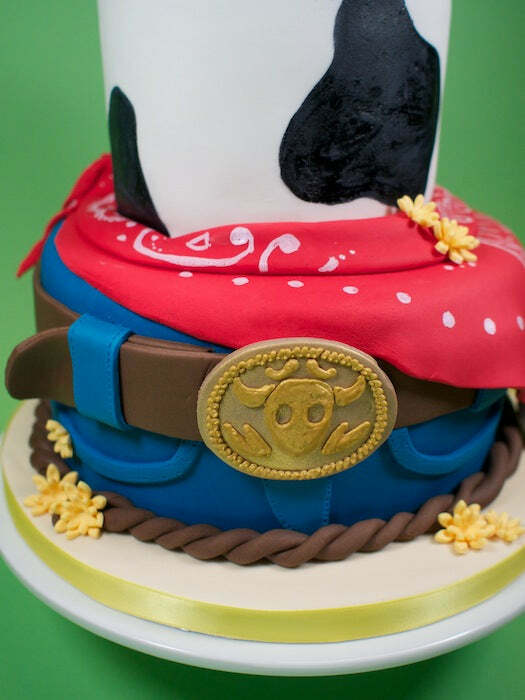 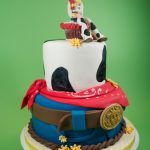 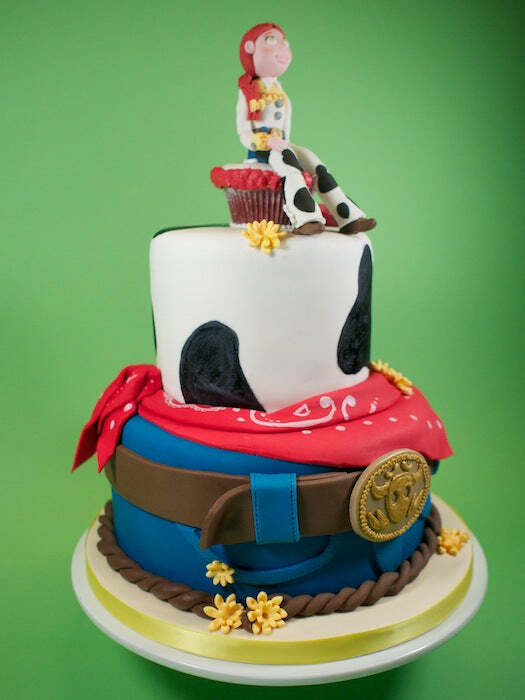 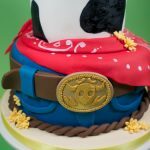 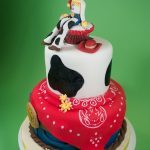 Anywho… here’s a fun cowgirl cake we made for one lucky birthday cowgirl.